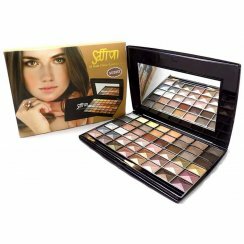 If you love cosmetics you’ll love Saffron. Saffron specialise in the supply of cosmetics, fragrances and skin care products. Saffron pay particular attention to their colour palettes. 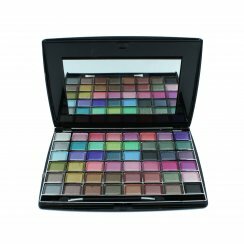 All cosmetics colours are carefully selected and hand picked by their colour experts and they take pride in manufacturing the latest shades, styles and designs.